A trusted home builder for over 30 years. To ensure that we continue to meet this high standard, most of our builders participate in a rigorous, trademarked, quality assurance process called QualityMark. 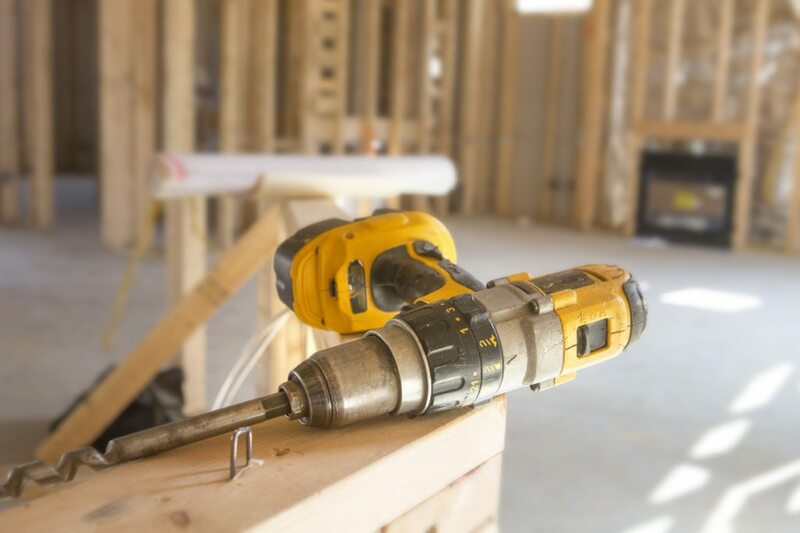 QualityMark is governed independently from the construction professionals that build the homes, thus allowing objective reviews that ensure the pristine quality of your home. If the integrity of your new home matters to you, then put your trust in an Epcon home. What Makes EPCON homes great? In 1986, Ed Bacome and Phil Fankhauser recognized that real estate builders had overlooked the needs and preferences of an important contributing segments of the housing market. They founded Epcon Communities in Dublin, Ohio to meet those unfulfilled needs. Construction on single-story living communities began immediately and were quickly well received. The popularity of Epcon Communities has since spread throughout Central Ohio to 46 developed neighborhoods with more on the way. 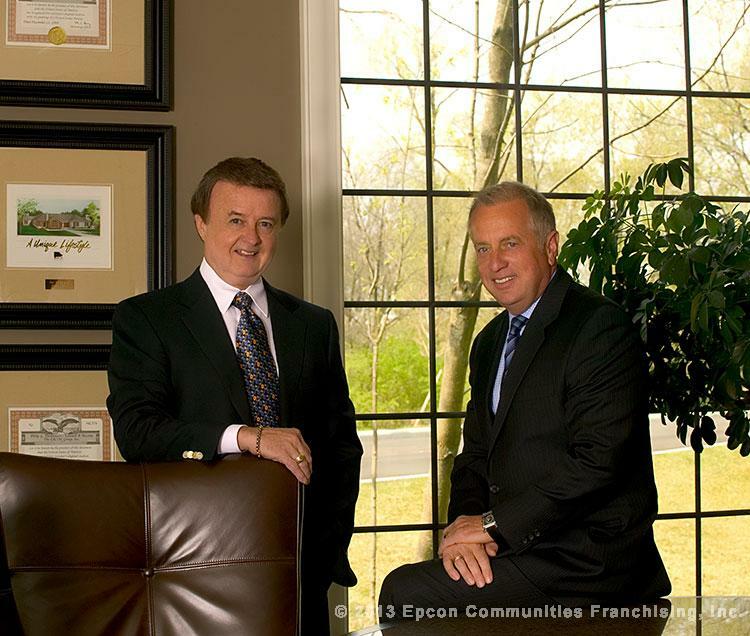 And in 1995, the Epcon Communities Franchising company was established to service individuals and families across the nation with the same needs. The corporate operation, along with the Franchise Builder program, has resulted in over 30,000 homes being built in 28 states. At Epcon Communities, our commitment to service and support extends well beyond the borders of our neighborhoods. Whether through fundraising, donations, or time and energy, we are dedicated to giving back to the larger communities where we live and work. In service of this commitment, we founded the Pathways of Hope charitable foundation in 2006. This unique foundation enables us to channel our support efforts more effectively to those areas where we can make the largest positive impacts. Through a wide variety of ongoing events such as Condos for the Cure, employee volunteer efforts, in-kind donations of materials and services, and other fundraising events, thousands of dollars have been provided to local and national charities.